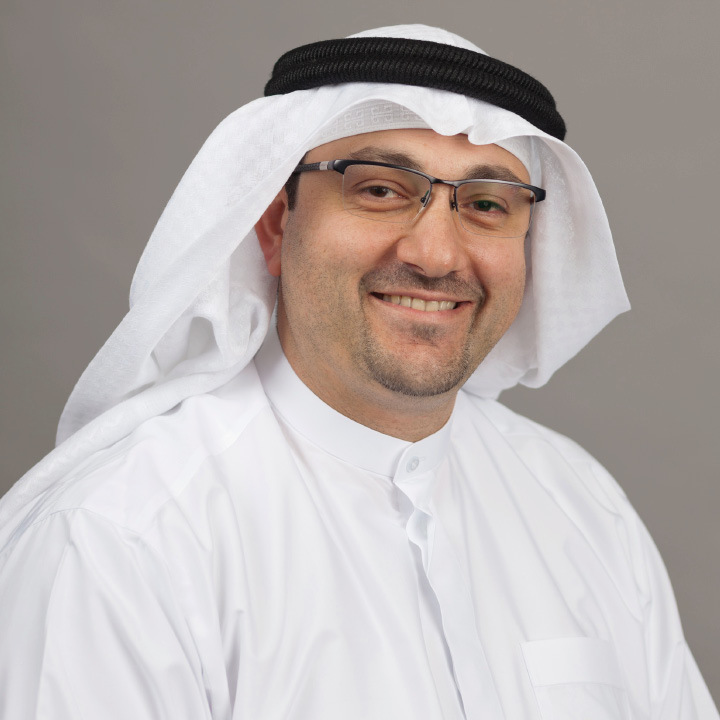 Mr Al Ramahi served as Chief Operating Officer from 2013 to 2016, driving substantial bottom line growth and operational efficiencies across the organization. The photovoltaic (PV) project will be the largest solar power plant in terms of electricity output when completed in 2020. Mr Al Ramahi is a member of the Masdar Investment Committee and serves on the board of a number of prominent corporations, joint ventures and special entities, including Shuaa Energy 2 PSC, the company developing the DEWA 800MW project, and the UAE-based district cooling firm Tabreed. Before joining Masdar, Mr Al Ramahi ran the internal audit and risks management function of Abu Dhabi Gas industries Limited (GASCO). He holds a bachelor’s degree in business administration & finance from the University of Evansville in the United States.